8 exciting new games, playable right now! We have eight great new titles, ready to play for you right now. 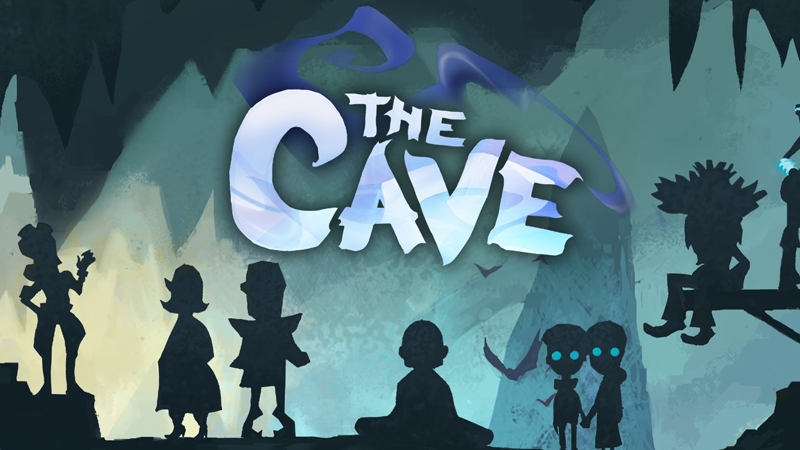 This includes the Cave, a title that our very own headmaster Cody played on our livestream last Thursday. Next to the Cave we have added the following titles: Aurion: Legacy of the Kori-Odan, Impossible Creatures. Europa Universalis: Rome Gold Edition, FBI - Paranormal Case - Extended Edition, Space Hack, The I of The Dragon and Knights and Merchants.